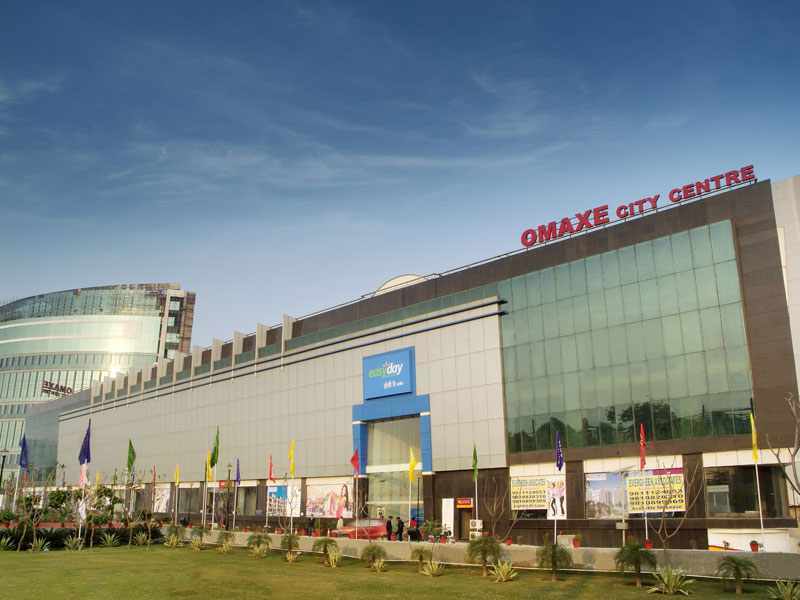 Omaxe city center is another shopping experience from the closet of Omaxe group. It is complete destination for hanging out and include in the experience of quality shopping. 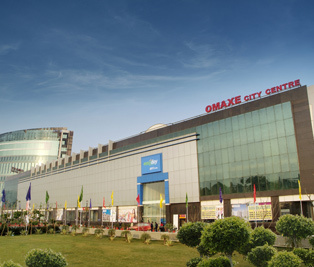 This mall houses is top national and international brands. This mall is designed in such a way that gives a maximum visibility to each and every store. 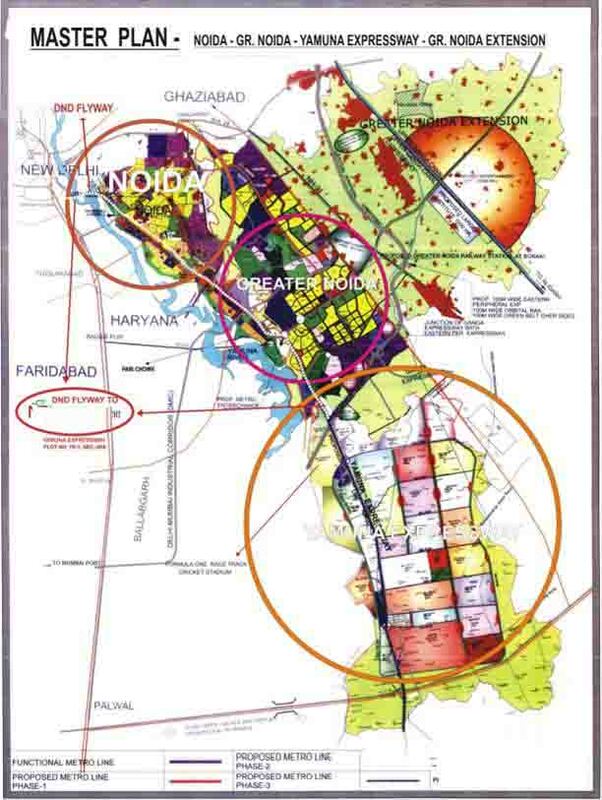 It is well-planned floor and scientific layout that allows appropriate distribution of space for the different section. 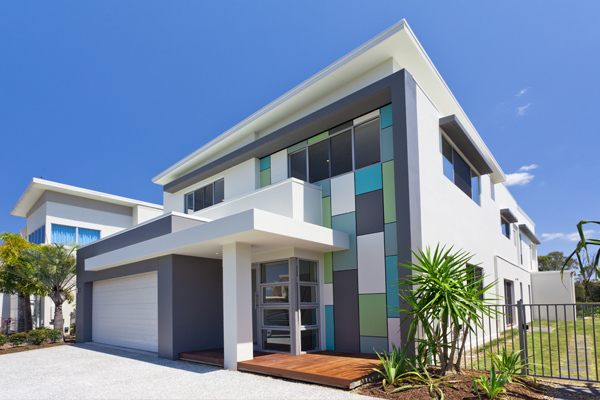 Apart from these attractions, it includes an exhibition center and double height exhibition halls that make it a perfect destination for the customer. This city center consist some unique facilities like launch area, business center, double height, display areas, and food court.